Product design is a combination of art and engineering; drawing skills, creativity and technical knowledge are critical. Industrial Product designers are responsible for the look of many of the products bought, used and consumed every day - from cars, phones, lighting and furniture, to essential medical equipment. 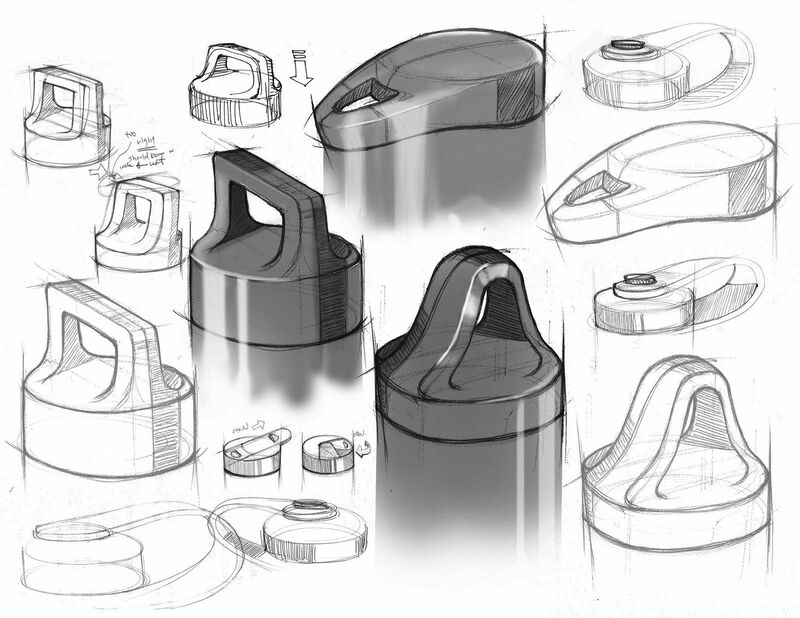 A Product designer considers the usability, Ergonomics and aesthetics of common mass-produced items and works to improve the design, function, engineering and marketing of these Items. Design students focus on understanding human behaviour to develop products of optimal style and function.